Every lady desires to have a wardrobe choice that reflects her style. This is because fashion is the most direct way to make your presence known without uttering a word. It can, therefore,a bit tricky when you have to balance between being expressive and trying not to send the wrong message, especially tothose Mafisi roaming about. Below are some of the latest kitenge fashion in Nairobi that will give you both a classy feel without compromising your fine style sense. 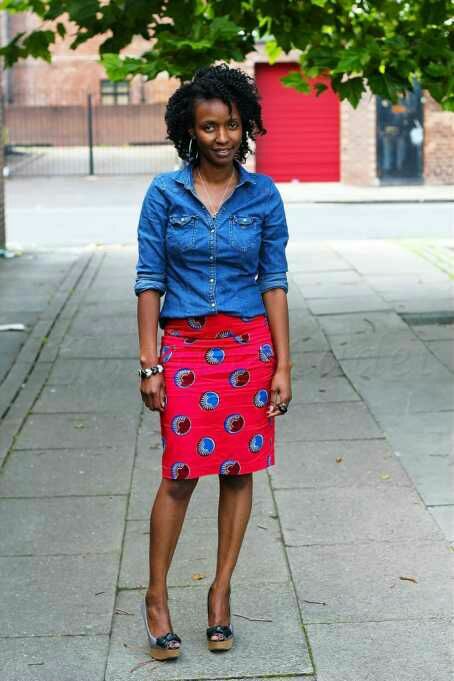 You wilk never find a misplaced denimm on a kitenge look. This is simply because this composition is both a fabulous and also a strong weekend look. 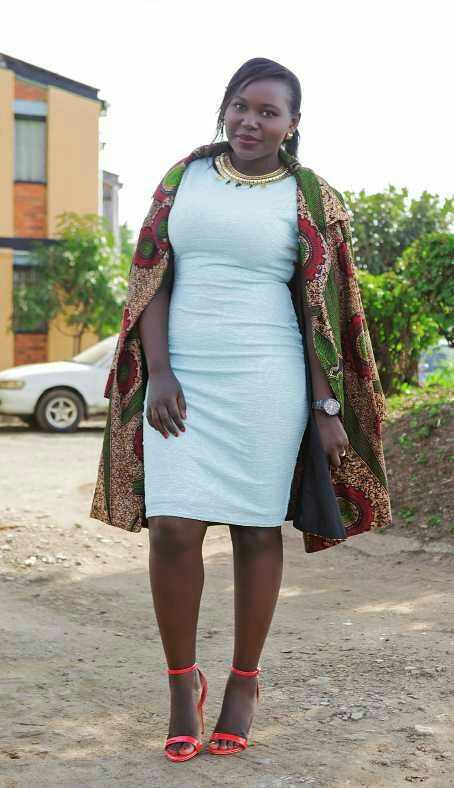 Trench coats paired with a short body con dresses are for wormth.are not only among the cutestlatest fashion trends in Nairobi, but they arealso a good idea whenyou want to keep warm. It can come as an add on to that lovely little ankara dress on that date. the plaid or pattern trend fashion has spread becousr it enhanced simplicity and flexibility by giving a cute loik without revealing alot. Idesign guves the chick that bonus look when they have the weastafrican or maasai print. 5. 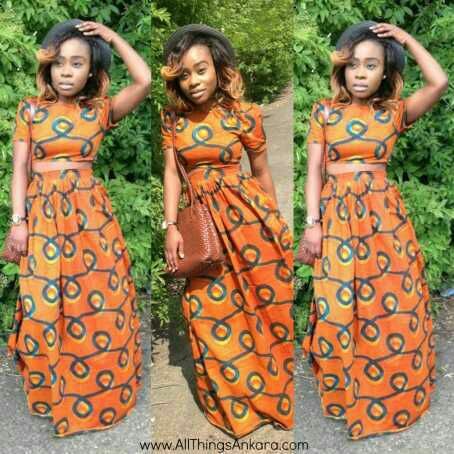 Maxi Dress GameThough they look more presavative, Kitenge Maxi skirts are a fabulous and surely enchanting way to keep your style on point. 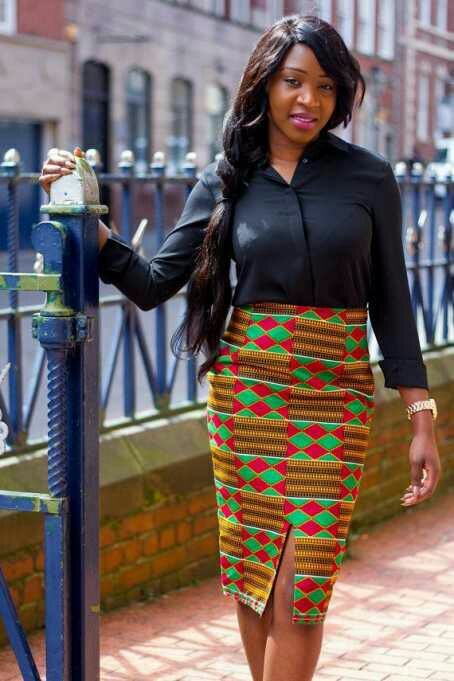 A bright colored kitenge maxi skirt can be paired with a dark sleeveless top and enhance with accesories. 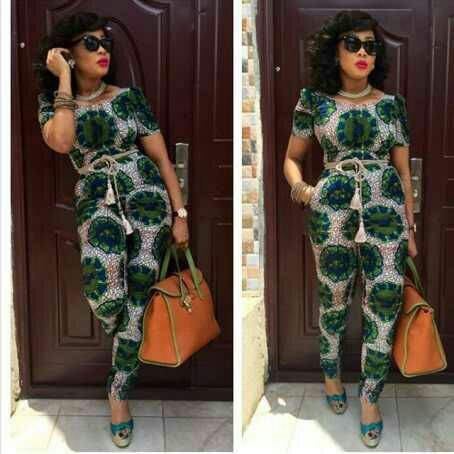 Jumpsuits are of course a fresh twist to the traditional formal pant suit. Being a formal fleek ware they can be enhabced with plain and brighter blaxer to amplify yout look. 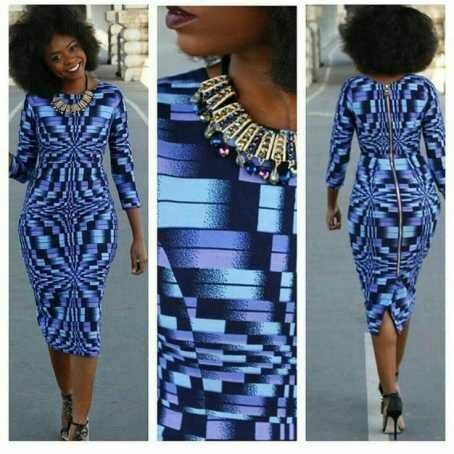 The bodycon dress give a deluxe feeling when you enter into a room containing member of the Mafisi sacco. It also increases your esteem when assesorised with high heels. Skater skirts are simply cute and amazingly dapper to wear when you want to be a bit more style to your skirt game. Maxi shirts are amongthe most charming trends in the latest fashion in Nairobi. This is obviously because they take a normal piece of clothing to a whole different level of fancy. They are definitely awesome with your favorite pair of jeans to keep things sleek. 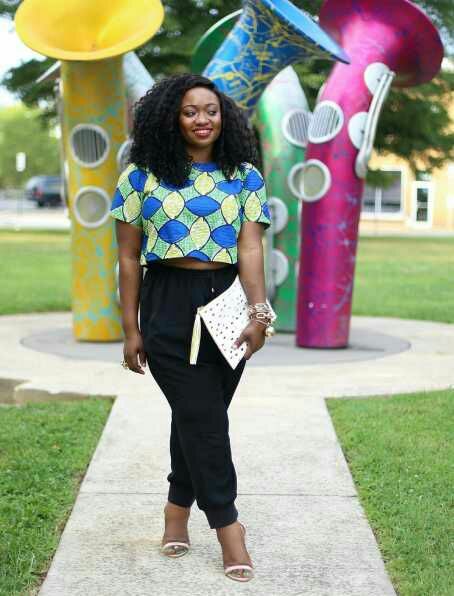 For a cute casual look have a kitenge themed sweatpants. 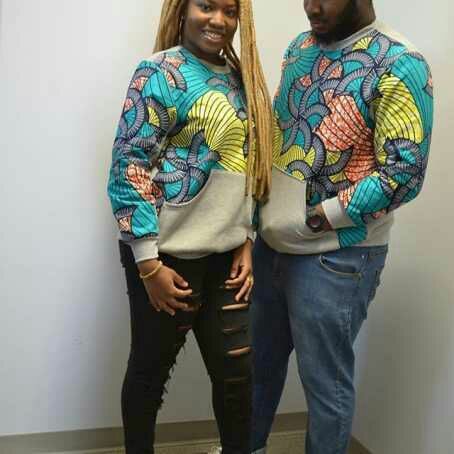 Though they look tomboyish the pants how you style them with the kitenge thmed sweatshirt or jumper determine how hot you are. My dress my choice has enhanced the loveliness in small packages called mini stuffs. Just revealing a bit of God’s given in kitenge mini dress. The material has gone through some crazy twist to convert the traditional fabric into a lovely attire for Nairobians. 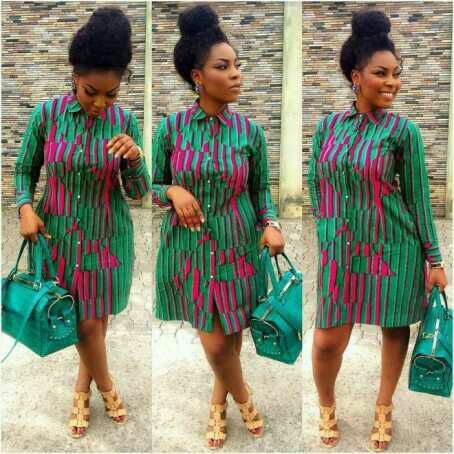 The dress can be customize to any design you want. High waistis trousers the trending fashion in Nairobi Becouse of the freedom that it fives the crop top lovers.They are furthermore easy to pair up with your favorite crop top and finally a coat if the weather demands so. This look has you all styled up and effortless without breaking a sweat. 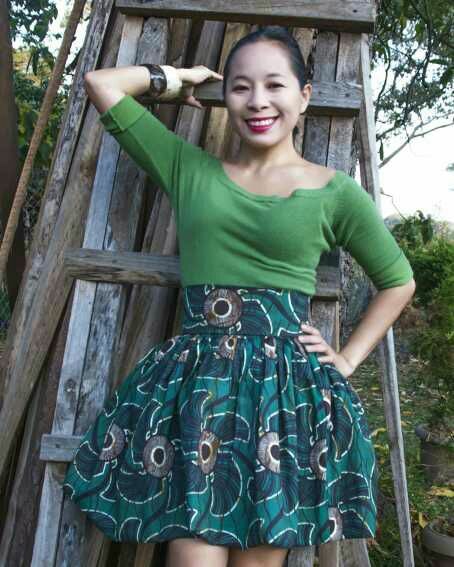 5 Young Kenyan Kitenge designers .